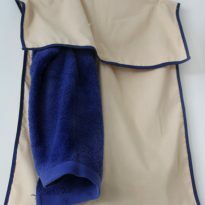 Collect and move crew and guest laundry around the yacht discreetly. 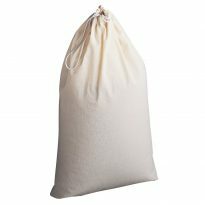 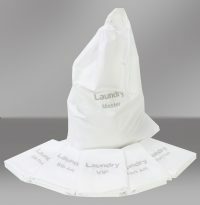 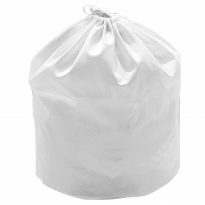 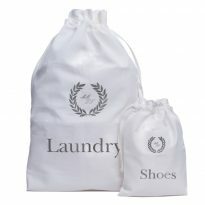 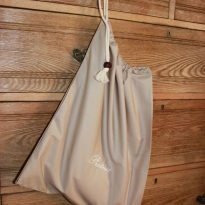 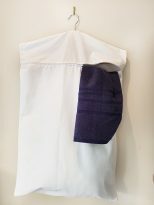 A range of laundry bags with draw string or hangers guest and crew laundry. 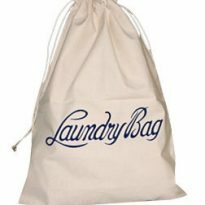 We provide these bags for both guests and crew and make them you any size from a variety of materials from synthetic poliester to luxury cotton, linen and silk.